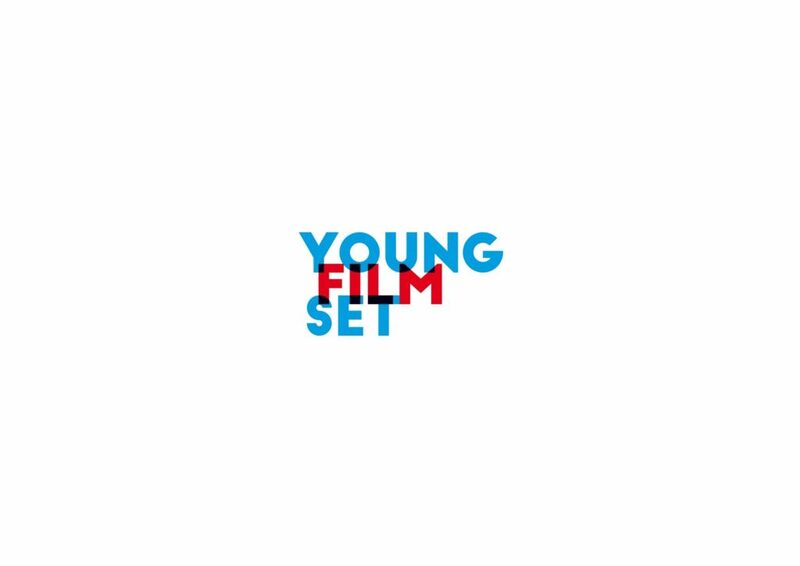 Young Film Set is an educational program for school kids run and taught by teachers and film makers based here in Prague. We’ve created film making clubs that teach all the various disciplines of film making from writing, directing, designing to editing shorts. Laura comes from the United States. She studied theatre performance, first at Fontbonne University and then later at Kansas State University where she received her BFA in Performing Arts. While in Prague Laura continued her career studying at Prague Playhouse Acting Studio and Nancy Bishop Acting For The Camera courses, working regularly on independent films and theatre projects in Prague as a film teacher, producer and actor. Lucía was born in Maracaibo,Venezuela. She studied Audiovisual Journalism at the University of Zulia in Venezuela. During her studies, she worked as an English teacher in a workshop for kids. After 3 years of working in Venezuela on various features, short films, a TV reality show and radio show, she moved to Europe to continue her studies and graduated from Prague Film School with a diploma, specializing in Directing and Screenwriting. Valerio, comes from Venezuela. In Caracas he worked as a documentary filmmaker writing, editing and directing films for TV and Cinema. Later on he moved to Czech Republic, where he did an MFA on fiction directing at FAMU. His graduation project and most recent film, Bolero for Surfing in Moravia (35mins), has just started its festival tour after wining the best director award at FAMU FEST. Esteban is a children’s book illustrator and short filmmaker from Buenos Aires, Argentina. After graduating from the Fine Arts School Rogelio Yrurtia, he worked as an Art Teacher in primary and secondary schools in Buenos Aires while studying Acting and Animated Film Making. His short film ‘The Objects’ from this period was selected to compete at the Mar del Plata International Film Festival. He arrived in Prague in 2013 to study for an MFA in film directing at FAMU in Prague. There are after school clubs located all over the city as well as our big Saturday Club from 10:00-13:00 for the more serious film maker. Over the summer we have week long camps Monday-Friday in Prague where young film makers are taken through the entire process of from start to finish, with their own short film produced at the end of the week. Our goal is to inspire young film makers to create the stories they want to see and give them the opportunity to make those stories and see them on the big screen.